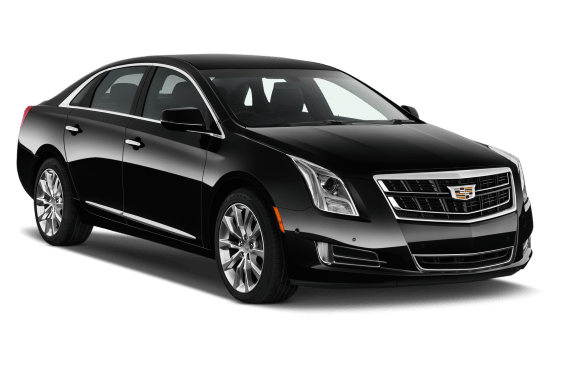 The sleek Cadillac XTS is the choice for corporate travelers. With comfortable, spacious leather seating, passengers enjoy a quiet, smooth ride, offering the chance to relax or conduct business on the move. The BMW 7 Series represents the premium vehicle of choice for VIP clients. Recognized as the luxury model, the BMW 7 Series combines style, comfort, safety and technology ensuring complete passenger satisfaction. It offers all the amenities that VIP passengers are looking for. C-Level/Senior Management traveling on Financial Roadshows, globally or all-day meetings. Important events to promote luxury for a VIP attendee. 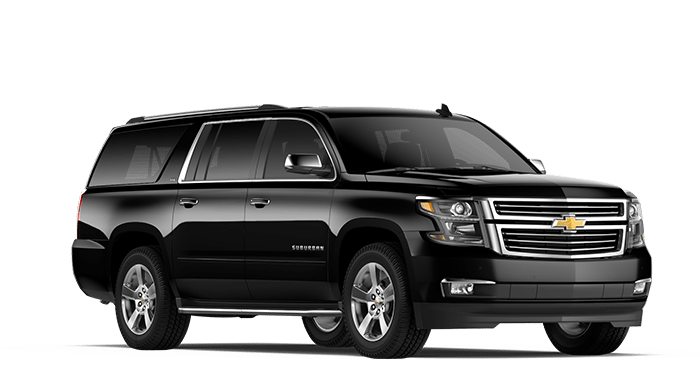 The Chevrolet Suburban is our most popular vehicle. 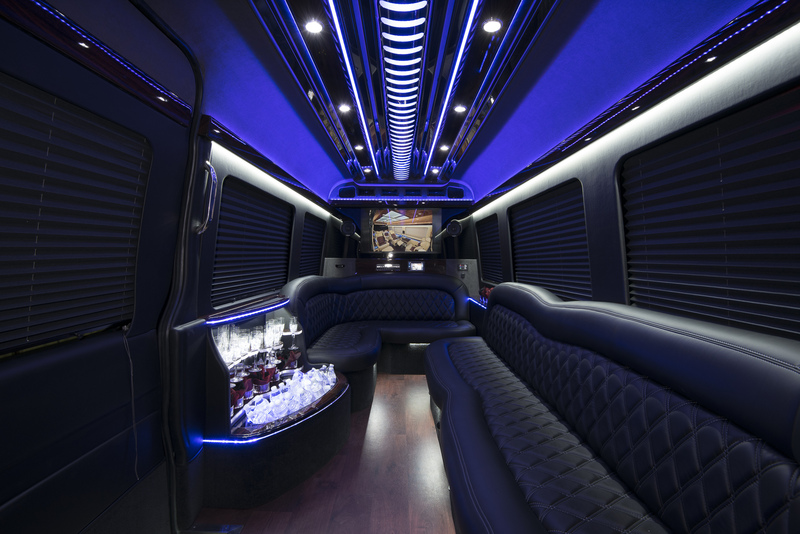 Its smooth ride and sleek look provide the optimal vehicle for a multitude of purposes. 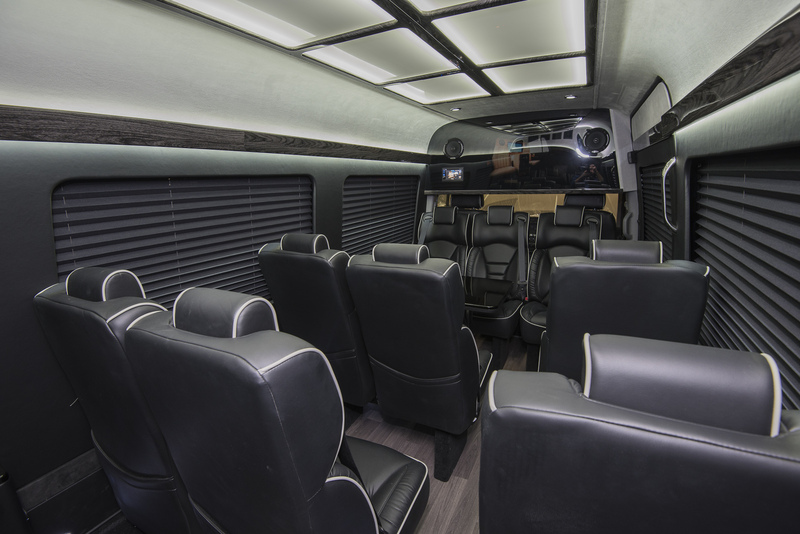 Seating a maximum of 6 passengers, the Suburban brings comfort for all day events. 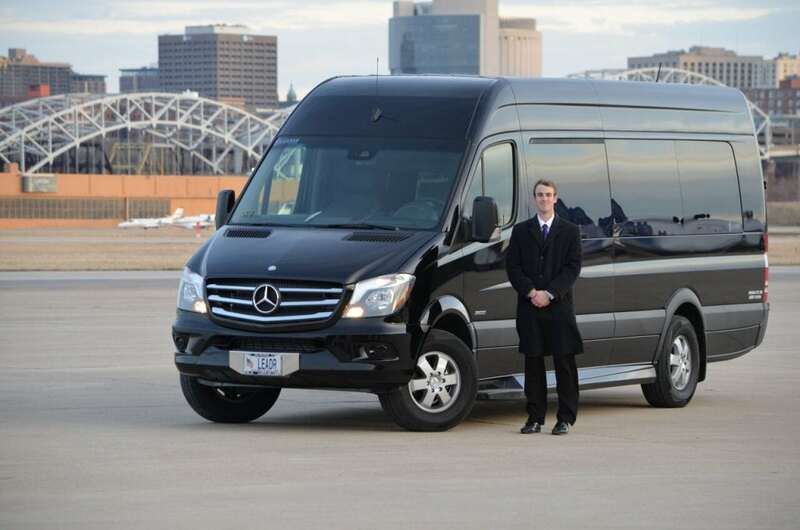 Mercedes Benz Sprinters are the premium vehicle for a group of high level executives. 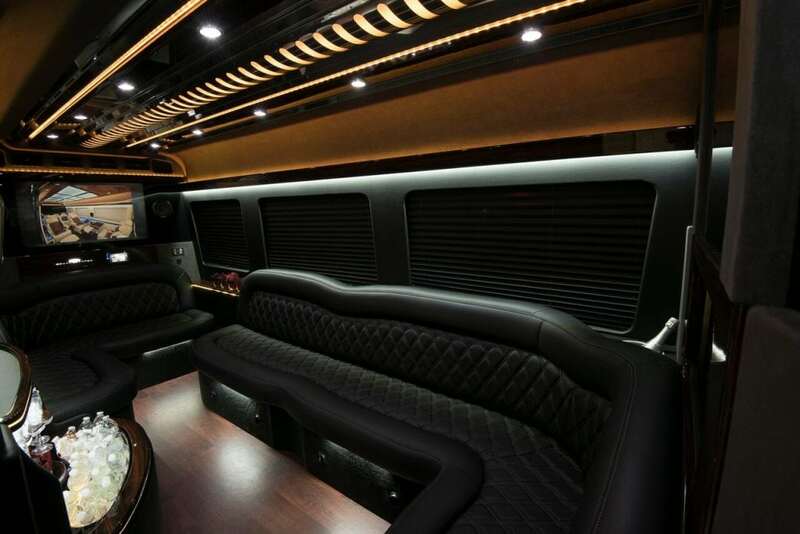 Its sleek look and leather interior provide comfort and style for group and event transportation. The vehicle’s individual forward facing seats are preferable for longer drives as well. 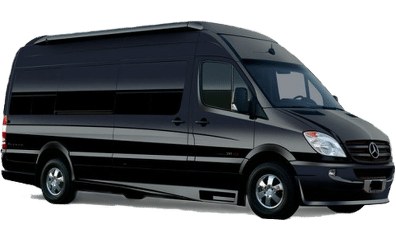 Mercedes Benz Sprinters are the premium vehicle for any group of fun loving individuals. Leather perimeter seating surrounds a beautiful bar stocked with rocks glasses, champagne flutes and ice chest. Two large flatscreen video screens at each end with blue tooth stereo sound provides the right atmosphere to celebrate any event. 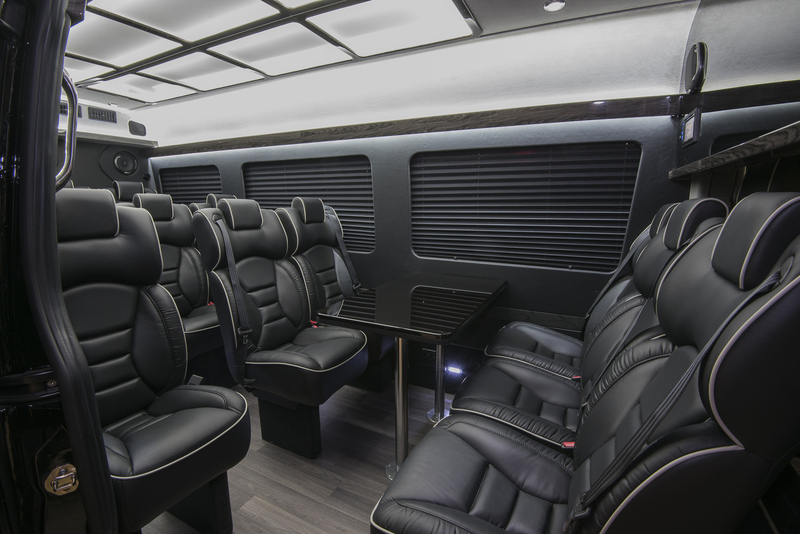 The Mini-Coach is the right choice to provide ease and comfort for group and event transportation. 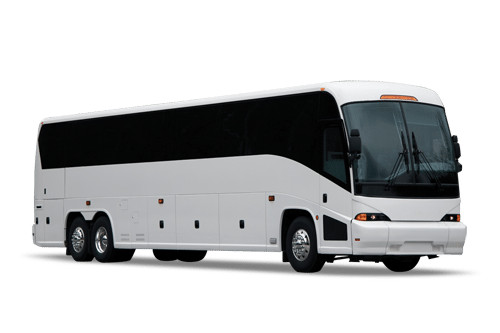 The Motor Coach is great for large groups with a greater capacity. Comfortable for long, over the road trips where an on-board restroom is required.